Shanghai Cooltech Power Co., Ltd. was renamed from Cooltech Power (Shanghai) Ltd. in 2008 which was founded in 2002 in Shanghai, invested and managed by Cooltech Holdings Limited in mainland China. With registered capital of 60 million yuan and total investment asset of more than 1 billion yuan, Cooltech is specialized in assembly of generator sets with total production area of 38,000 square meters and yearly production capacity of more than 2,000 sets. Cooltech gensets range from 4kVA to 2500kVA, with open or silent gensets, truck or towable gensets, super silent power stations, etc. All gensets are manufactured in accordance with the ISO8528 production standard to assure all gensets are of best quality produced and accepted for export to the international market. Cooltech not only offers customized design, but also we provide OEM manufacturing service using OEM trade marks. Cooltech had got tens of patents from State Intellectual Property of P.R.C. Our global service network includes offices, workshops and well trained engineers to cover the after sales service support. Cooltech offers excellent and reliable after sales service to meet customized requirements. Cooltech’s key customers in telecommunication field as follows: Alcatel Bell, Etisalat, Emerson, ZTE, Huawei, China Mobile, China Telecom, China Unicom, etc. 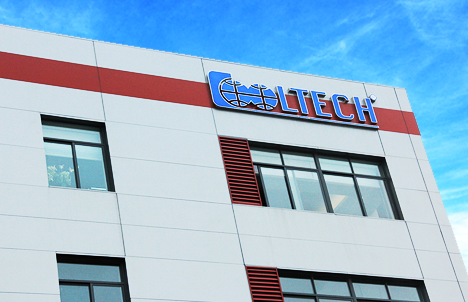 Cooltech’s motto: International quality and customized service.